We have a fantastic meeting lined up this week with the new city manager of Roanoke City, Bob Cowell. Our former city manager Chris Morrill resigned “for another job” right after creating a 4 million dollar budget shortfall for next year and adding several million in additional spending for the city during his short time as City Manager. His solution to pay for deep pocket spending was to add several new taxes to the citizens such as a rain tax, garbage tax, higher collections of fines and fees, etc. These are all things he did when he was the Assistant City Manager for Savanna Georgia. Our new city manager is known, in the City of Amarillo Texas, as the City Manager who was involved in many of the cities most expensive projects. 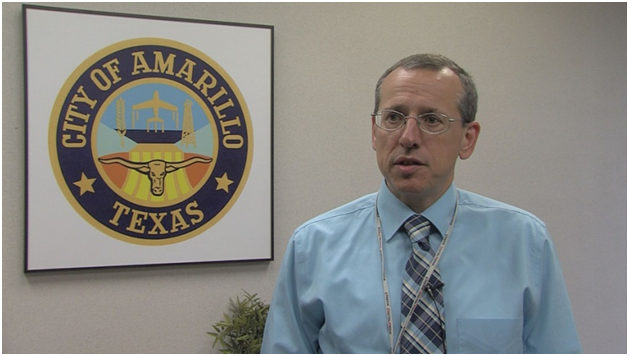 From development for the city of Amarillo to a downtown facelift. From development of their transportation infrastructure to it’s water and waste water operations. These are some of the projects that Mr. Cowell has spearheaded. It will be great to talk with the new City Manager about what he has in store for Roanoke. What plans he will be implementing for our housing stock. To increase property values across the city. What types of things he will do to fight blight and if he is interested in working with REI of Virginia to develop working solutions to do so. Former City Manager, Chris Morrill, made it clear, that he will never hold tenants accountable for their own actions, even though the city code says they have the right to do so. His response to that was he should take that statement in the Code out. Residential Landlords in Roanoke City own 63% of all of the property. Many neighborhoods numbers are over 85%. Due to this, any workable plan must have involvement from our organization. It’s going to be a fun meeting. See you there!